Now in a lush gift board book edition perfect for those snuggly storytimes! As winter approaches, every animal seems to know how to prepare—except the fox! 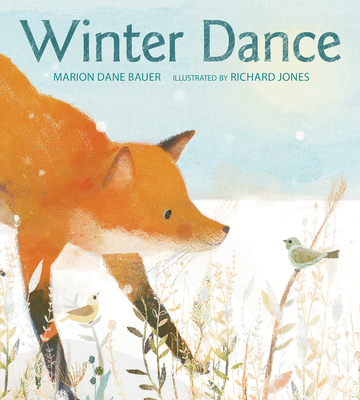 This gorgeous book by celebrated author Marion Dane Bauer and exciting new illustrator Richard Jones reveals that each animal has a unique way of welcoming a new season.